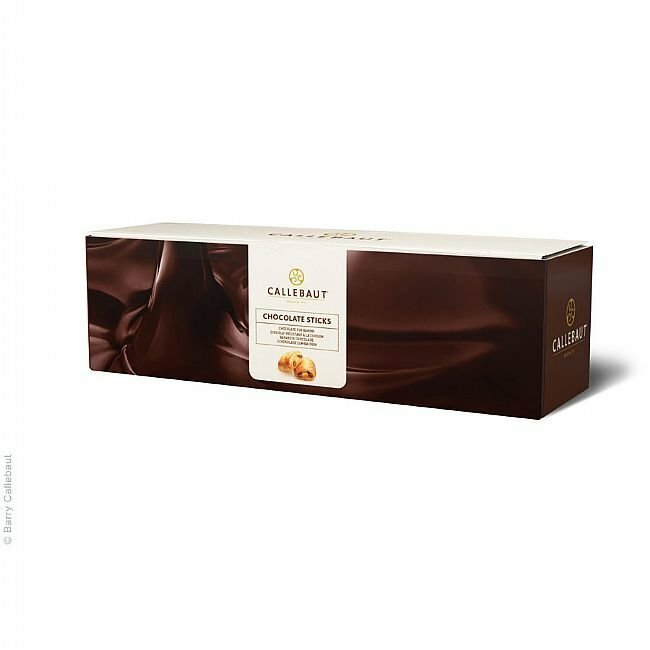 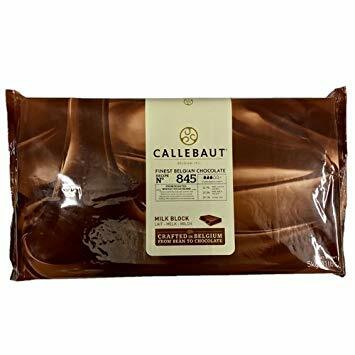 Callebaut’s cocoa butter is pressed from a premium selection of whole roasted cocoa beans. 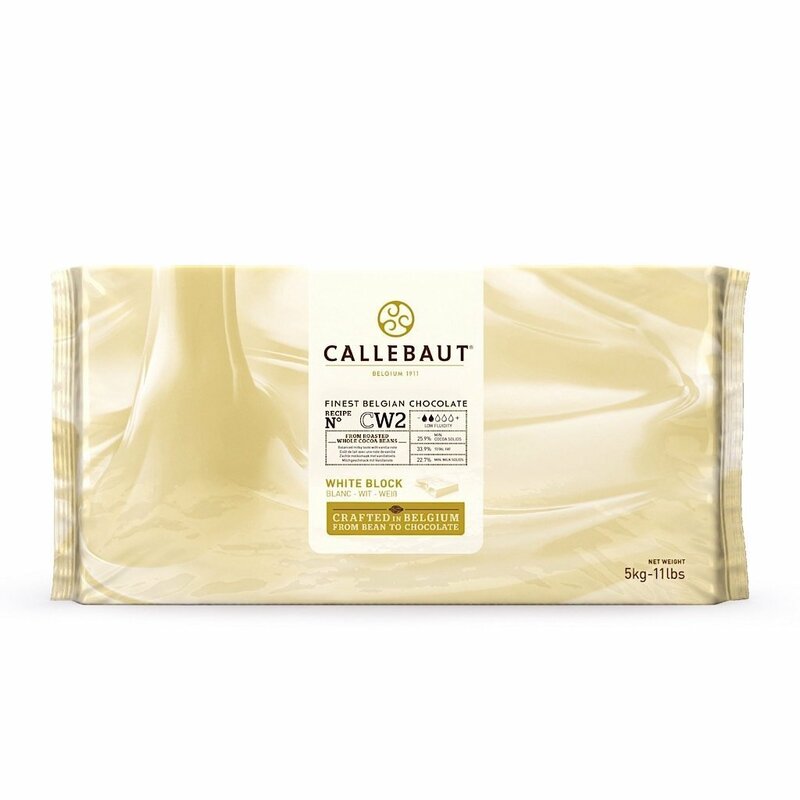 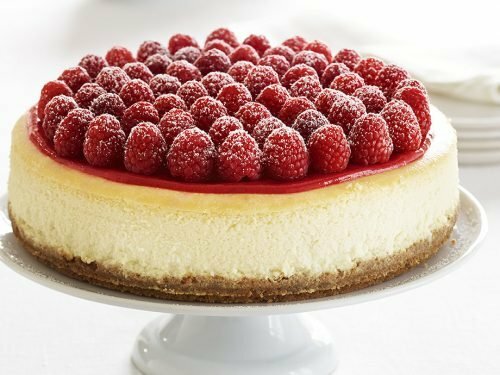 It is 100% pure and has a neutral taste and colour. 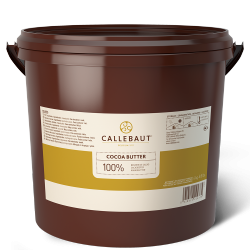 It is a great base for mixing in fat-soluble colouring to apply with a spray gun. 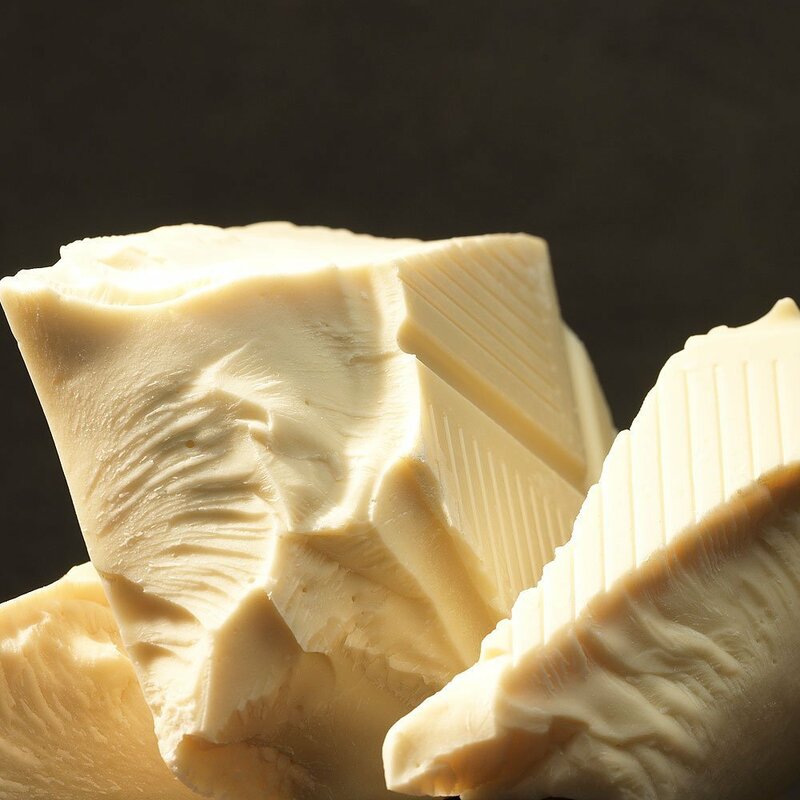 Cocoa butter also enables you to adapt the fluidity of your chocolate: add between 1% and 8% cocoa butter to the total volume of your chocolate to make the chocolate slightly more runny, which is ideal for thin to very thin moulding and enrobing. 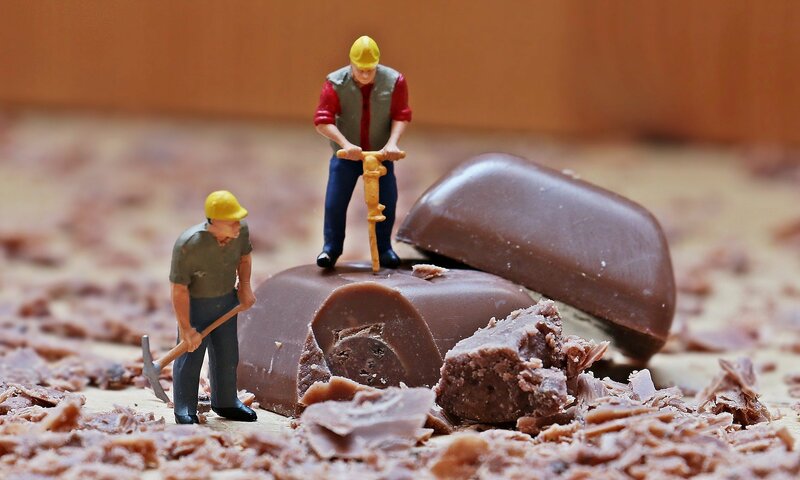 It furthermore enhances the gloss and snap of your chocolate in moulded and enrobed confectionery applications. 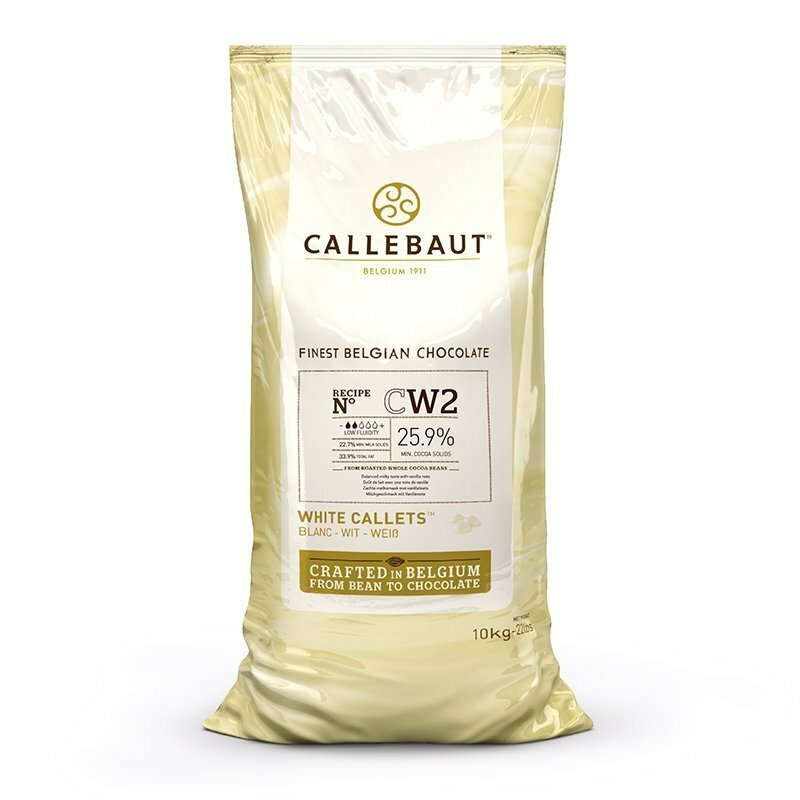 Callebaut’s cocoa butter comes into 4-kg blocks in buckets or as Callets in 3kg buckets – but it is also available as freeze-dried Mycryo powder for easy dosage.